Bah-weep-graaaaagnah wheep nini bong!Inspired by the prospect of Optimus Maximus and Bruticus, both factions enter the battlefield, feeling like they can't lose! Inspired by the prospect of Optimus Maximus and what he represents, the Autobotsenter the battlefield once again to defend Earth from Decepticons’ devious plans. 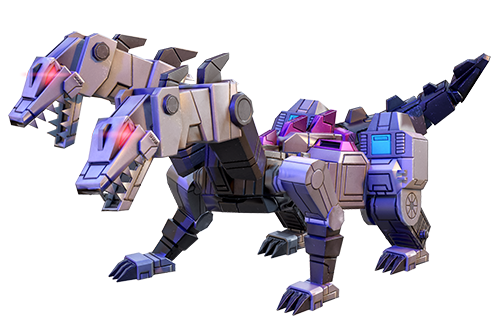 Meanwhile, the presence of Bruticus, is filling Decepticons with confidence they haven't felt since the battles of Cybertron!Battle to lead your faction to victory and gain Alloy, Energon, Spark, 3-Star Shards, 4-Star Shards and up to 3X Normal XP! Start Date: 03/02/2017 11:00 UTCEnd Date: 06/02/2017 11:00 UTC How do I participate? Collect Prizes!Continue to earn Battle Points! 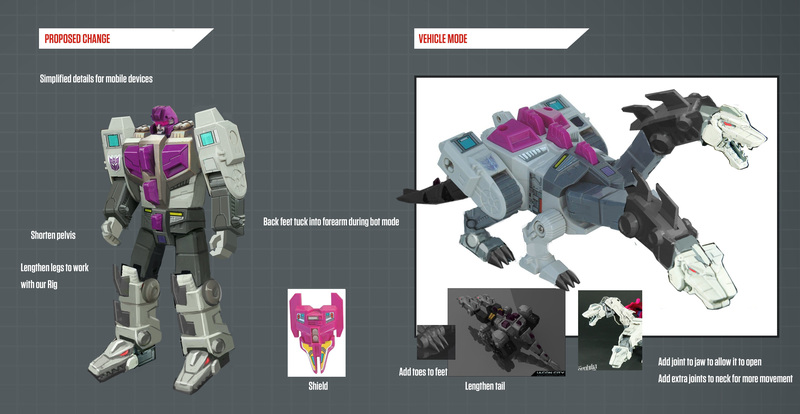 In an effort to increase VIP visibility into the processes of our development team, we would like to give you a sneak peak of two upcoming characters we're excited to be bringing to Transformers: Earth Wars. These characters are currently being created and designed by the art team, so this is the first time that they are being shown to players. "Kup has been there, done that, got the T-shirt. There's almost nothing this veteran warhorse hasn't seen or experienced. Gruff and grizzled, Kup is forever waxing nostalgic about this battle or that narrow escape. Even if only half of his stories are true, it's still a packed life he's lived. One thing's for sure - he's a born survivor." Kup is an iconic character, and there have been a number of Kup toys released over the years. However, the one form that resonated with us the most was the classic G1 design from the 1986 animated movie. Who can forget Kup’s war stories of petro rabbits and other galactic adventures? We used the movie reference as a basis for the moodboards we compiled to get a feel for the character. We originally made Kup’s legs rounded to match his appearance in the movie, but unfortunately this made him look awkward in vehicle mode, so we switched to a classic design. We pay close attention to the polygon count when modelling a character. If we exceed a particular number of polygons we may run into performance issues when the character is added to the game. Using lots of curves and rounded edges quickly increases the polygon count. When texturing characters, we often exaggerate particular colours and features. Given the small scale at which bots are shown during battle, this helps keep them distinctive and readable. In this example, we’ve accentuated the yellow details on Kup’s head and legs. "Hun-Gurrr is a creature of appetites. One he fulfills by stuffing his twin mouths with monstrous amounts of energy, raw materials, and fallen Autobots. The other - his love of battle - he sates through wanton destruction and mayhem.As leader of the Terrorcons, he makes an adept military commander, though he tends to issue orders with a full mouth, making him difficult to understand." Though Hun-Gurrr is a lesser known Transformers character and there have been fewer toys based on him, he certainly has a distinct and impressive countenance. With Hun-Gurrr's bot form, it was important to keep the colour distribution close to the original cartoon and toy design so that that he was easily recognizable. When it came to the Alt form, we felt that there were some areas in the design that we could push to heighten his ferocious appearance. The two heads were enlarged, giving us more room for lots of pointy teeth. The spikes down the neck and spine were accentuated to give sharper impact to his silhouette. To finish his look we gave him some claws reminiscent of a dragon. Next week, we’ll take a more detailed look at how we go about animating these characters and creating their transformation sequences. Thank you to everyone who participated in our New Abilities poll on BAND. 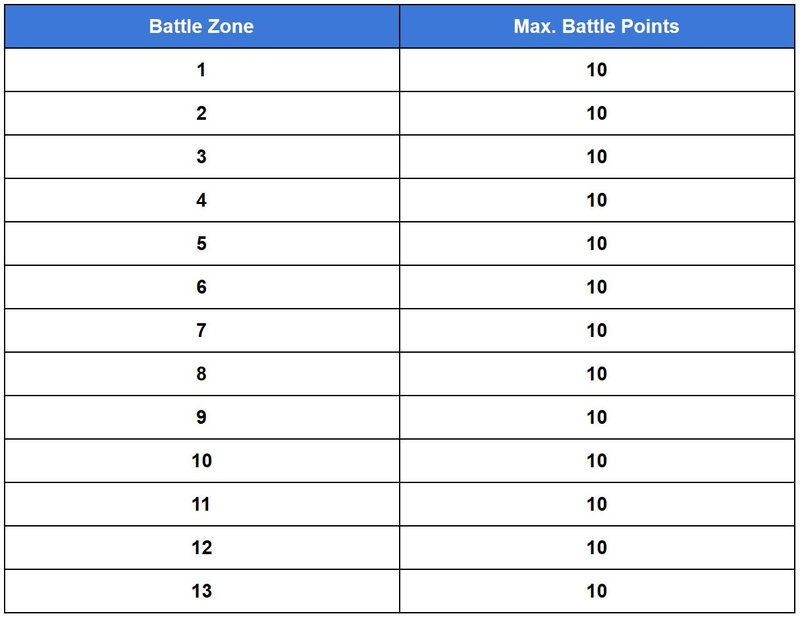 The two winning abilities were Battle Orders for the global VIP poll and Orbital Bounce for the JP VIP poll. We’ll be implementing both abilities for some of our future bots and sharing our progress with you. Tune into this week’s Twitch Stream to get a sneak-peak at Orbital Bounce. LIVE Thursday: Did you hear that? 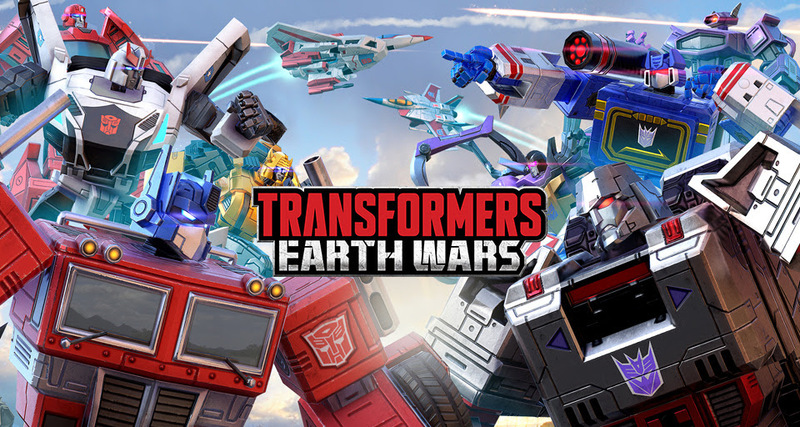 !This week get behind-the-scenes look...no, LISTEN at the SOUND in Transformers: Earth Wars. Deb, coder Neil, and probably Adam too, take you on an auditory tour of your favorite Bots, as well as a preview of new bot ability Orbital Bounce! Join us LIVE Thursday, February 2nd @ 5pm UTC. Hopefully indication of a Hun-grrr to come. 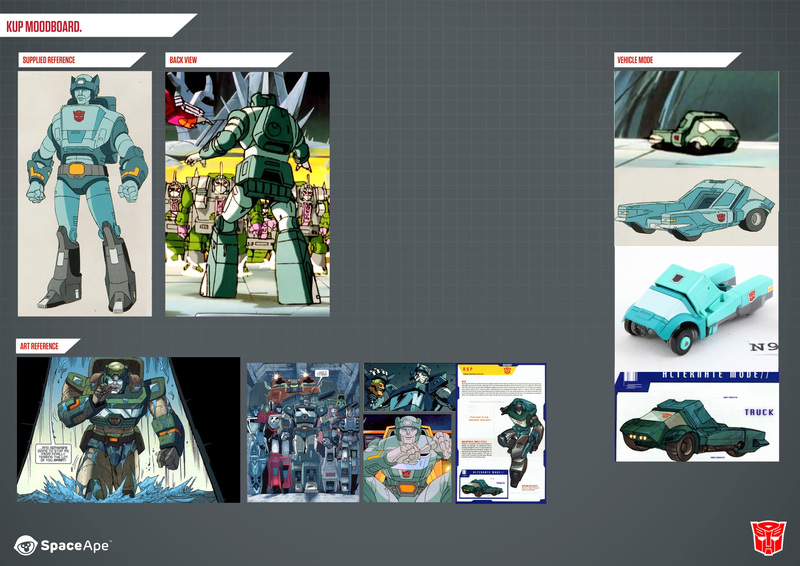 While Kup isn't completely unexpected - he was one of the stars of the 1986 movie, he's getting a new toy and he is getting used more and more in IDW - Hun-Gurr is completely out of the blue, especially when it seemed like SpaceApe was focusing on getting out the rest of the Stunticons. Even aside from that they've hinted at Stranglehold to finish off Bludgeon's little trio and you'd have thought the Coneheads or Triple-Changers would've taken priority. I friggin' love that they decided to include someone as D-list as Hun-Gurr though, just very surprised. that HunGurr G1 is just amazing! Jokes aside, I actually find it quite refreshing that there is still definite intent on having this be partly a toy commercial, like the G1 cartoon was back in the day. Could the introduction of other characters be a preview of the toys we will get later this year? I mean, that latest bumblebee toy was also rooted in the same designs used for bumblebee in the game, so maybe we will be getting abominus afterall. william-james88 wrote: I mean, that latest bumblebee toy was also rooted in the same designs used for bumblebee in the game, so maybe we will be getting abominus afterall. A new Abominus would be awesome. 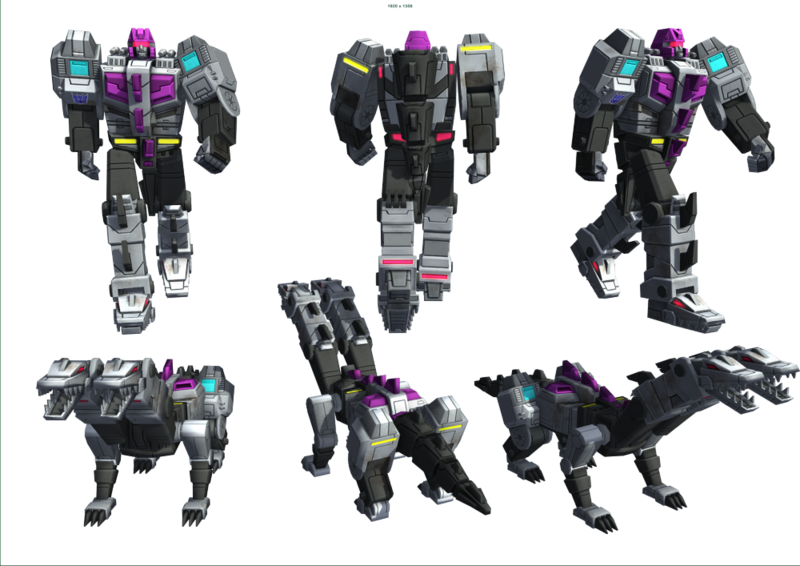 But ... there's a list floating around out there of up-coming characters including more Stunticons, but no Motormaster. Hun-Grrr was on the list but no other Terrorcons. That being said, they'll pump those characters out quickly in the coming months and with this year being a movie year, they might be holding onto some designs until further down the track. But ... there's a list floating around out there of up-coming characters including more Stunticons, but no Motormaster. Hmm...What are the odds that Takara's TR Kup will look like this one? If Hasbro's looked like this it would be a day one pre-order at BBTS, HTS or Amazon replacing my Thrilling 30 version. YoungPrime wrote: Hmm...What are the odds that Takara's TR Kup will look like this one? Hasbro's does look like that. Its the deco with the grey shoulders and gery head. Takara's will be more toon accurate and look nothing like this. You're talking about the paint. I'm talking about the actual design being too thin. When you look at Hasbro's TR version of Kup in recent video reviews turned sideways he's flatter than a slice of bread. Kup shouldn't look like that. 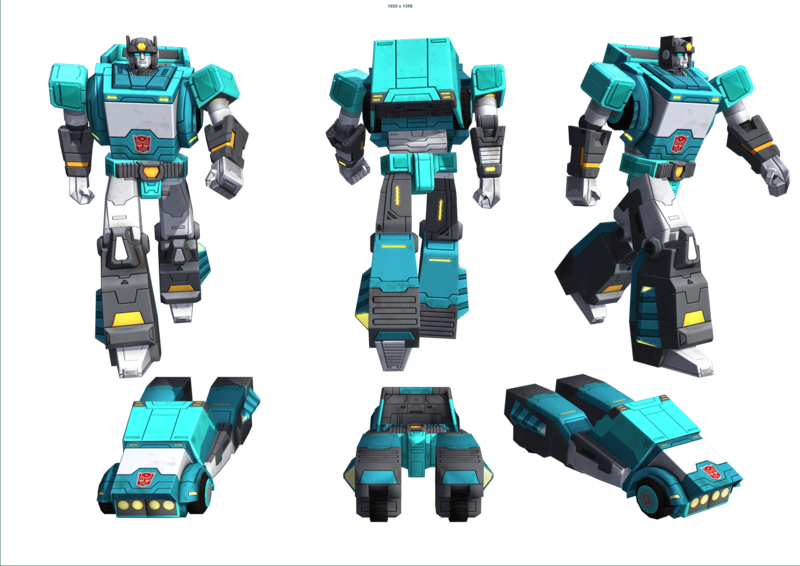 This video game design gives Kup more definition IMO. But honestly it's no big deal. If Takara's is no different or their paint job doesn't work wonders then I'll simply stick with my Thrilling 30's version which was my plain in the first place. I like the design of Earth Wars Kup is all. Oh I see. In that case then I can guarantee that Takara's wont look any different in shape than Hasbro's. For deluxes, they only give them different faces but keep the rest intact. So I guess the only thing this event was good for, was the XP. I got to about prestige 12. 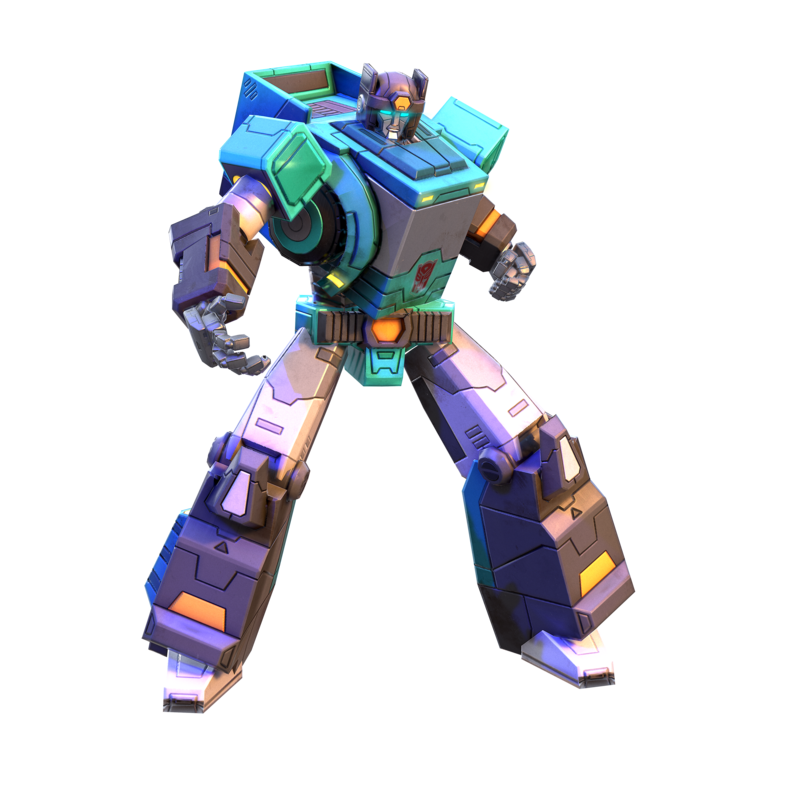 4* Brawl got to level 30 and completed his upgrade, as did Soundwave. I have 4* Mixmaster and three others lined up waiting for their level 40 upgrades plus another level 30. So the lab will be busy for a while. Agreed, the XP has really been the only decent reward for the event. At least ya got some prizes and xp!